the fastest and most exhilarating form of motorsport in the world, bar none. 500+ cubic inch, drinking a cocktail of NitroMethane to produce some 8000hp. 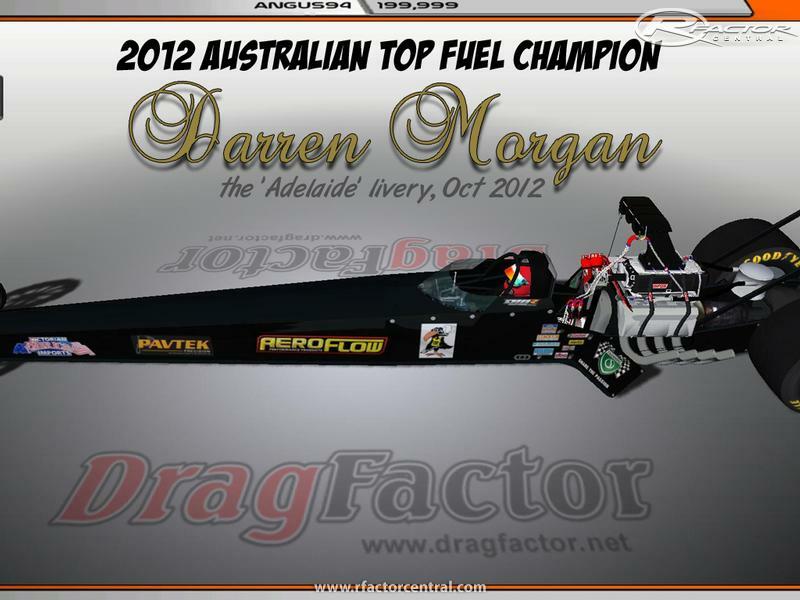 DragFactor will do its utmost to bring to you, the drag racer, the thrill and adrenalin rush this form of motorsport can produce. angus94 SEND US A LINK! Is DragFactor still active? I am in US and need to connect with them. Please advise. 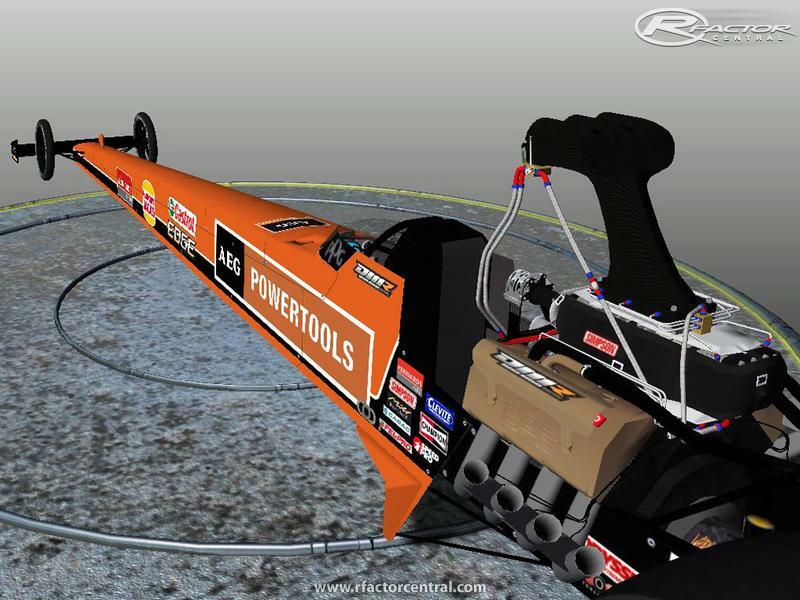 sorry SmashingPants67, we wont be putting any FWD cars in the game......there will only be Top Fuel, Top Alcohol (funny car, dragster and altered), Top Fuel Bike, ProStock Bike, Nitro Funny Car, SuperCharged Outlaws, Outlaw 10.5 and Nostalgia Funny Cars. What about a "DragFactor FWD All Motor"/"DragFactor Pro FWD" mod? For me FWD cars need a opportunity also. And what about Velopark and Curitiba dragstrips? And the other categories can be in distinct RFM's e.g. 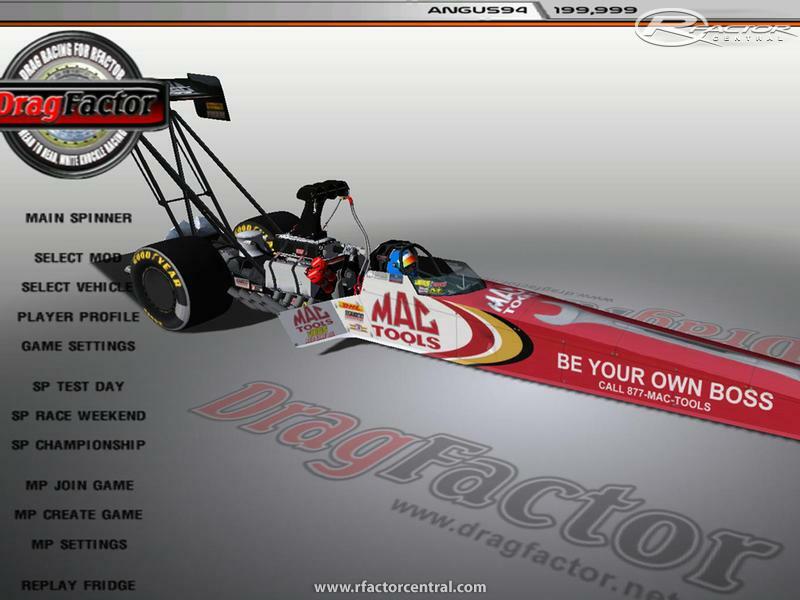 DragFactor_DTA, DragFactor_DTB, DragFactor_ST, DragFactor, STT, DragFactor_FLD, etc. 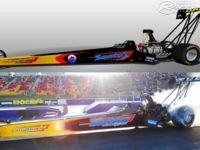 Photo references can be downloaded at DragsterBrasil.com and HotCampinas.com, these sites are in Brazilian Portuguese so don't forget to use a good translator. 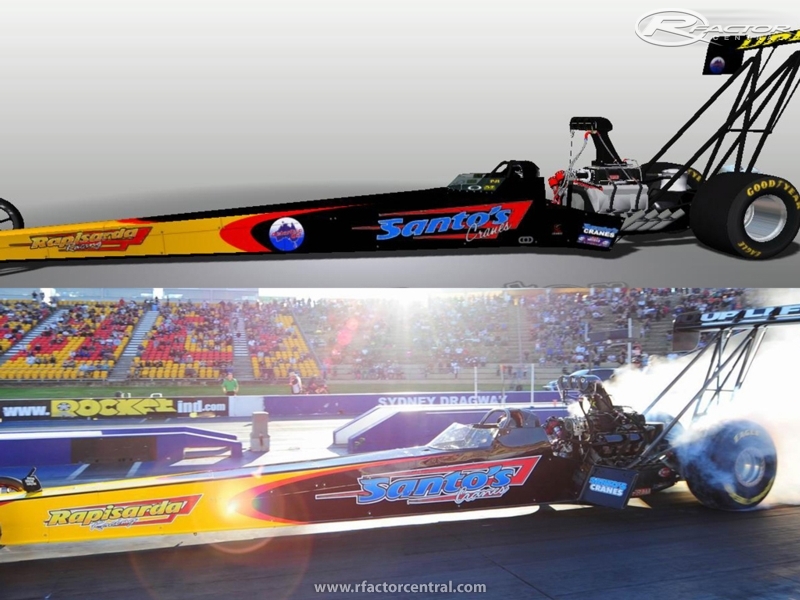 And what about Sidnei Frigo (Artivinco) in U.S. Top Fuel?